I’m always losing my keys at the bottom of my purse. Every morning I am digging and digging, but now I have a better system. 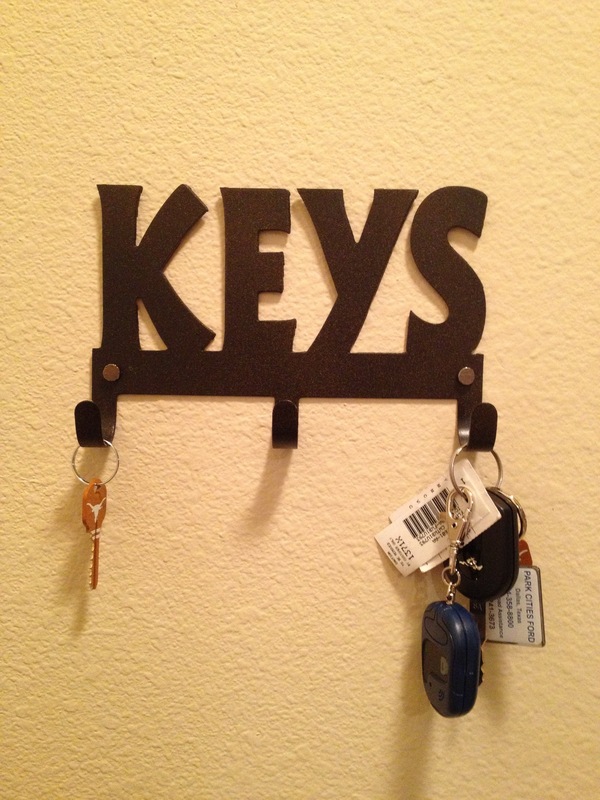 I bought this key holder from Amazon, so now when I come in the house I will just put my keys on my new key rack. I looked at hundreds of them online, and decided this one was the cutest one they had.